ISAORA takes its focus to the water with a collection of modern swim trunks for the summer. 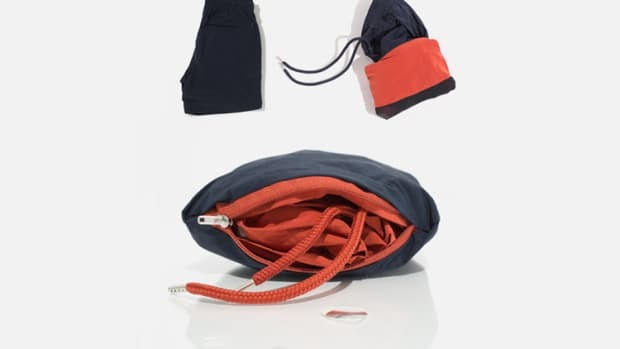 ISAORA Swim boasts all the high-tech materials and construction that has become a hallmark of their brand. The collection consists of three pieces: a welded boardshort, a printed camo short made from Portuguese polyester, and a lightweight swim trunk made from Japanese nylon. 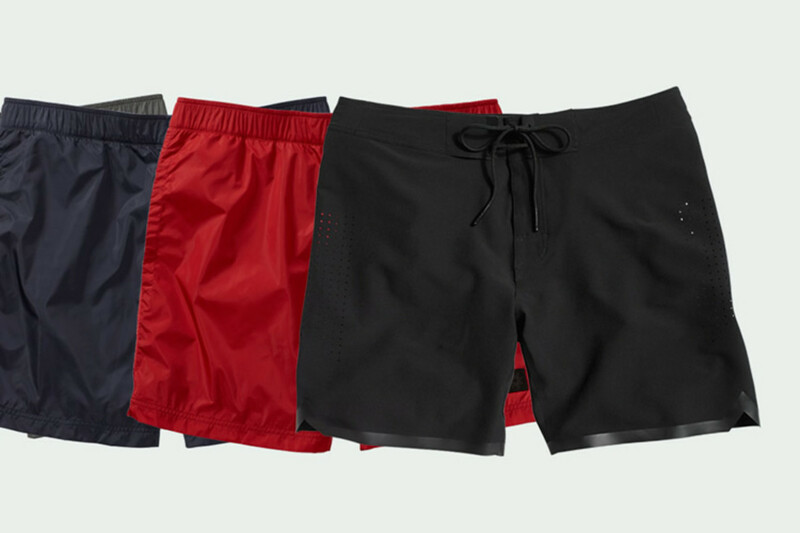 Front and center is the welded boardshort that was designed to be as minimal and functional as possible. 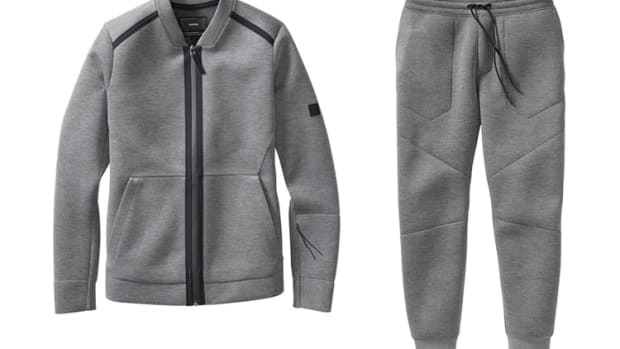 They&apos;ve done this with a poly/stretch blend that to keep it lightweight and comfortable and a no-sew weld that reduces the need for excessive materials. They&apos;ve even added laser cut perforations for venting and drainage.